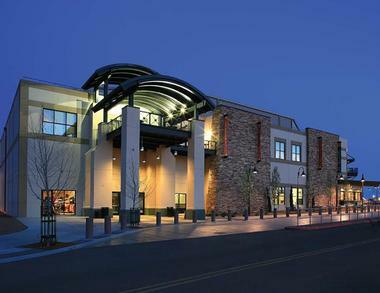 Prescott Valley is located in Yavapai County, Arizona and is home to more than 45,000 residents, located within the state’s Quad City region that also encompasses the nearby cities of Prescott, Dewey-Humboldt, and Chino Valley. 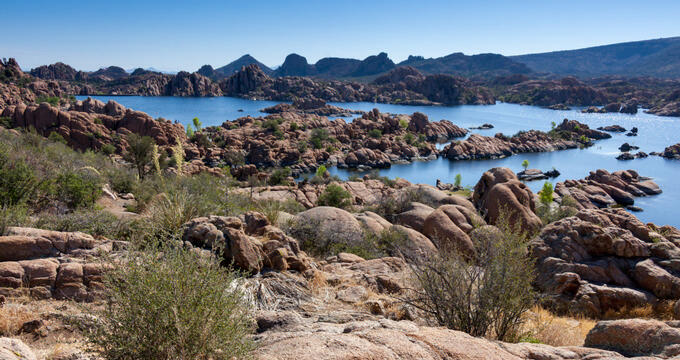 The region is known for its historic houses and structures, with many still standing from Prescott’s tenure as Arizona’s early capital, and for its proximity to the 1.25-million-acre Prescott National Forest, which offers seasonal fishing, hiking, and camping opportunities. The city is the home of the Northern Arizona Suns minor league basketball team and was the site of the state’s first Elks Lodge, established in 1895 and still in operation today. 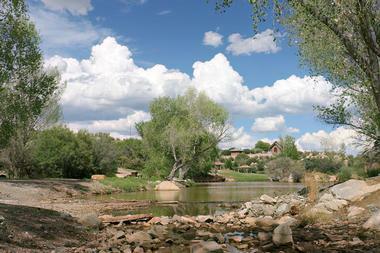 Fain Park opened to the public in 1997, located on historic land donated to the Town of Prescott Valley by one of the region’s first frontier families. The 100-acre park’s western section is open for day use today, offering attractions such as a refurbished stamp mill, a fishing lake with an accessible bridge, and a number of hiking paths through more than 80 acres of undeveloped land. Picnic shelters and public restrooms are offered throughout the park, though swimming and overnight camping are not permitted. When completed, the second half of the park will feature replica buildings from the area’s 1890s-era gold rush boom town, the restored Victorian-era Barlow-Massicks House, and the Fitzmaurice Ruins indigenous archaeological site. Prescott Valley Event Center is a 5,100-seat sporting arena and concert stadium that was opened to the public in November of 2016. The facility is the home stadium of the Northern Arizona Suns NBA G-League team and hosts annual Arizona Interscholastic Association wrestling and basketball competitions. Its space can be converted into a 6,200-seat concert arena, which has hosted top national touring artists such as Three Doors Down, ZZ Top, and Breaking Benjamin. Other frequent special events include boxing matches, rodeos, monster truck shows, and ice skating performances. The arena offers 24 private luxury suites and 400 club seats and can be rented for private special events such as weddings, banquets, and corporate fundraising events. Iron King Trail is a four-mile walking and mountain biking trail that embarks from the Point of Rocks junction of the nearby Peavine Trail. It is a popular daily running and cycling spot for local residents and a popular scenic destination for tourists due to its picturesque vistas. Throughout its route, the dirt trail traverses desert woods regions and showcases abandoned railroad relics, including rusted railroad cars standing in stark contrast to the desert backdrop. 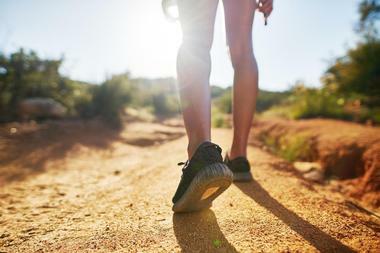 The town of Prescott Valley may be seen from the trail, along with majestic expanses of low desert hills and tumbleweeds. The trail ends in Granville at the intersection of Glassford Hill and Santa Fe Loop Roads, where a parking lot is offered for visitors. Glassford Summit Trail is a 4.2-mile moderately difficult hiking trail that showcases the remains of an extinct Miocene-era volcano. The trail was dedicated in May of 2016 and is accessible from a parking lot at Castle Drive, which offers public restrooms at the trailhead. The first mile of the trail is a fairly moderate hike through desert grasslands and provides interpretive signs that offer information on the area’s wildlife and geology. 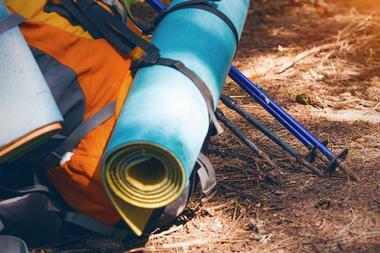 After the first mile, the trail ascends to a peak elevation of 6,123 feet, with picnic tables offered at each quarter mile for visitors to take breaks and enjoy the scenery. At the trail’s peak, visitors can descend into the volcano’s extinct inferno and observe its crumbling lava flows, which were highly active between 14 and 10 million years ago. 360-degree views of the surrounding mountain valley are offered, with nearby Prescott National Forest, Flagstaff, and Williams visible on clear days. Insight Firearms Shooting Center is a public indoor shooting range and firearms training facility that offers six public pistol shooting bays for use by visitors ages 10 and older. 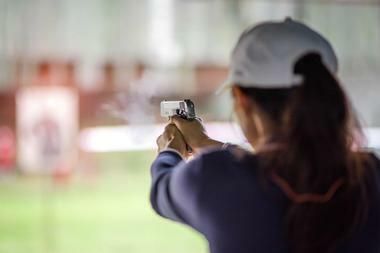 Six shooting bays are also offered for training courses taught by the center’s professional instructors, which guarantee all participants will learn to shoot confidently within 20 minutes of instruction. State-of-the-art safety measures include a computerized ventilation system, a granulated rubber backstop, and one of the best indoor range lighting systems in the nation. A 1,500-square-foot retail gun store also sells guns, ammunition, and accessories from top brands such as Spyderco, Oakley, Benchmade, and Girls With Guns. 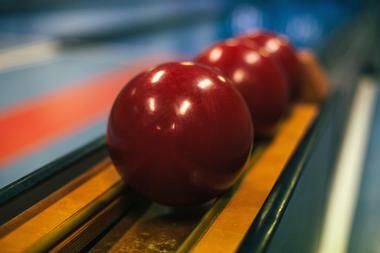 Antelope Lanes is a family bowling and entertainment center that offers open bowling for visitors of all ages, including 14 bumper lanes for younger bowlers. The center specializes in accommodating groups of all sizes, including school and corporate groups and birthday parties. A snack bar sells classic American fare such as sandwiches, burgers, hot dogs, and pizza, with catering available for parties and events, and an arcade features top video and redemption games. On Friday and Saturday evenings, Rock ‘N Bowl events transform the bowling alley with black lights, hip music, and special effects, and on Tuesdays, Jackpot Bowling allows participants to win cash prizes for strikes. Pool, karaoke, and off-track betting are also offered at the center’s Rhythmz Lounge. StoneRidge Golf Course is a public golf course that was designed by golf architect Randy Heckenkemper, a renowned designer of more than 40 courses throughout the United States. The course offers six sets of tees and caters to golfers of all skill levels, offering beautiful panoramic views of the Prescott Valley from every hole. 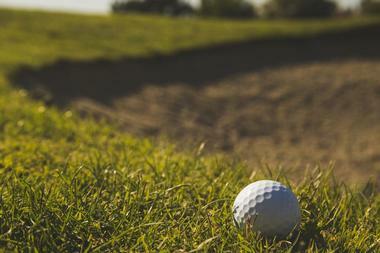 The course is set on a 2,000-acre residential community and offers a full service golf shop selling equipment and rentals. The course’s innovative New American restaurant, The Prescott Club, serves sustainably-sourced dishes for lunch and dinner daily, with a brunch menu available on the weekends. 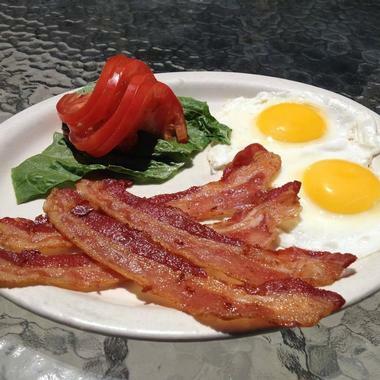 BackBurner Family Restaurant is Prescott Valley’s number-one choice for breakfast and lunch, offering large portions of classic American dishes and friendly, award-winning service. The restaurant is open seven days a week for breakfast service, offering a wide menu of diner favorites such as specialty omelettes, homemade biscuits and gravy, and fruit-topped pancakes and waffles. For lunch, specialty burgers and sandwiches are served, including patty melts, bacon cheeseburgers, and deli favorites such as tuna salad. Salads and low-carb plates are also available, along with an extensive children’s menu. Catering is available for private special events throughout the Yavapai County region, including weddings, banquets, and corporate events. 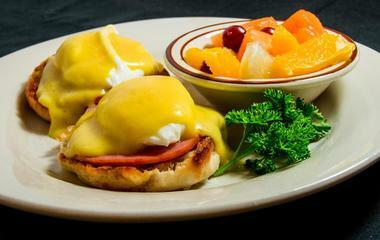 Sally B's Café was opened in May of 2007 and is a family-owned cafe serving breakfast, lunch, and dinner fare all day. A wide variety of diner fare is served, including daily value breakfasts that offer options such as pancakes, French toast, Belgian waffles, and chicken fried steak served in combination with eggs, breakfast meats, and a wide variety of side dishes. Lunch and dinner options include American, Greek, and Southwestern fare, including gyros, sandwiches, and seafood entrees. Daily specials are offered, including an all-you-can-eat fish fry on Fridays. Children’s and senior’s menus are also available. 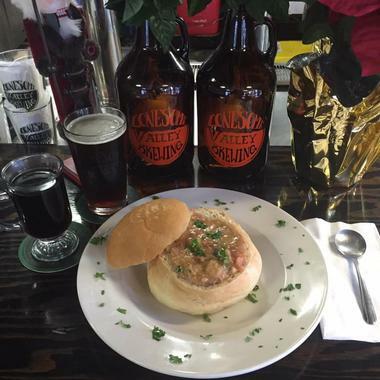 Lonesome Valley Brewing is Prescott Valley’s only craft microbrewery, opened by Joanne and Brian Cole in 2013. The brewery utilizes a three-barrel brewing system and offers 11 taps of its beers at its public tap room and restaurant. Core brews include the brewery’s Riveter Rosemary Sour, Jinx Lemon and Ginger Blonde Ale, Majesty Kolsch, Captain Caveman Brown Ale, and Jangalang Double IPA. A full lunch and dinner menu highlights pub fare such as hand-formed burgers, Reuben sandwiches, and freshly-baked pretzels. Its dining room is designed to evoke the feel of a neighborhood public house, with booths and furniture crafted from reclaimed wood by local company Webb’s Weathered Wood.